MAC announced a new mascara today. 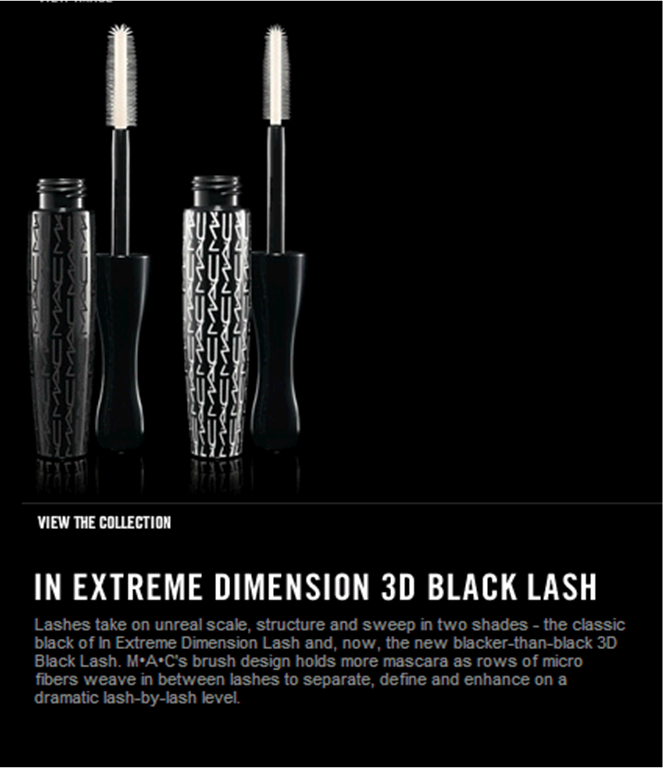 It promises 3D lashes! It’s a pricey one, at $20.00 USD.